середа, 29 червня 2016 р. 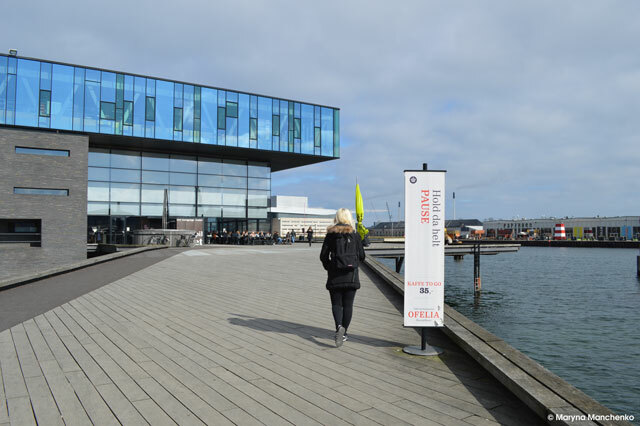 In the end of March I participated in a great training course on migration, which is my field of work for more than two years and also one of the topics of my PhD research. 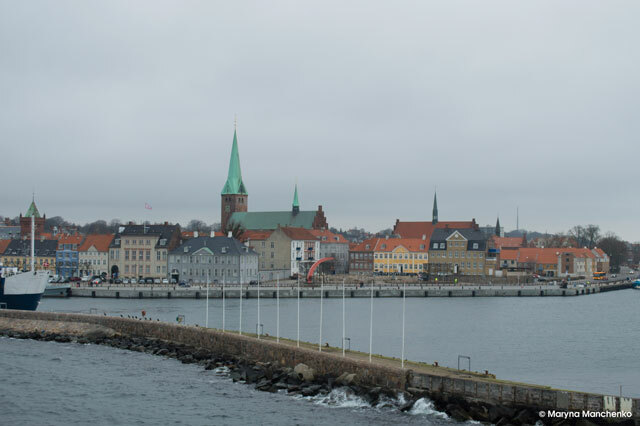 It took place in a beautiful Swedish countryside (about which I will tell you a bit later, because for a week I was in my own personal aesthetic heaven), and on the way there and back I had a chance to visit also a bit of Denmark, particularly Copenhagen and Helsingør. I know people who love Copenhagen, I know people who hate it. I honestly cannot tell you if I liked it or not. On one side - it's absolutely beautiful and doesn't look like anything I've ever seen before. On the other - as a city it gave a sense of anxiety and uneasiness. Everything is under construction now (I checked - it will be like this for at least 2-3 years), so there's a lot of dust, a lot of noise and a lot of inconvenience. This been said, for me it turned out to be a little nerdy field trip. 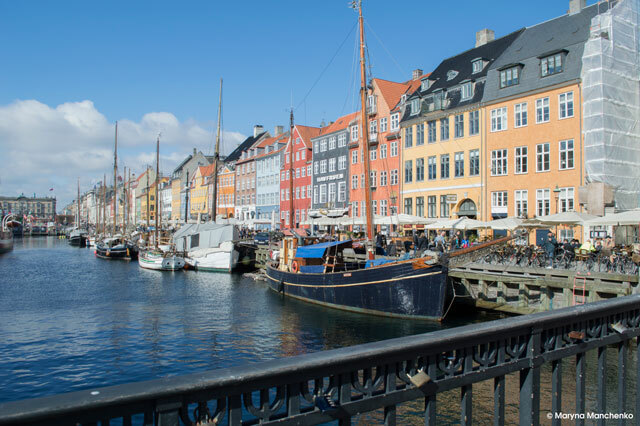 For me Copenhagen always was the city of Polish writer Joanna Chmielewska, whose books I've been absolutely in love with since I was in school. 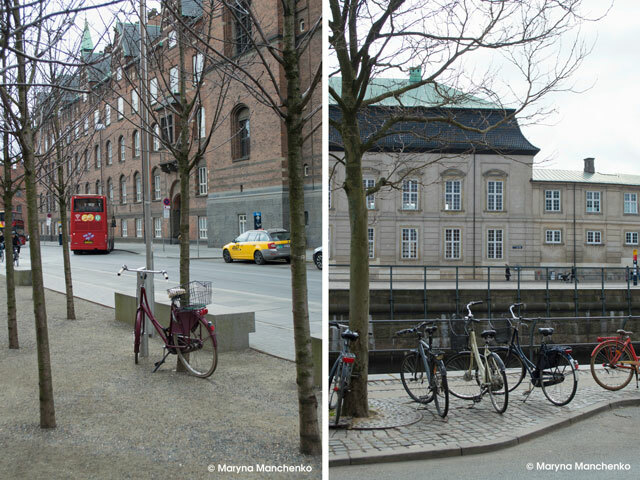 So apart from normal walk around the city I had a plan to find as many of "her" places as I can – Amalienborg and Rosenborg, Stroget, St. Anna square. I've never experienced this type of, let's say, "literature" tourism, and I can tell you in all honestly that seeing the places I used to read about was incredible. As a true autumn child I always loved to read, it was and still is my favorite thing to do. You ask me what is happiness - I will imagine a rainy day, a warm blanket, a cup of tea, a person I love and a good book. So yes, my inner nerd was happy and content. 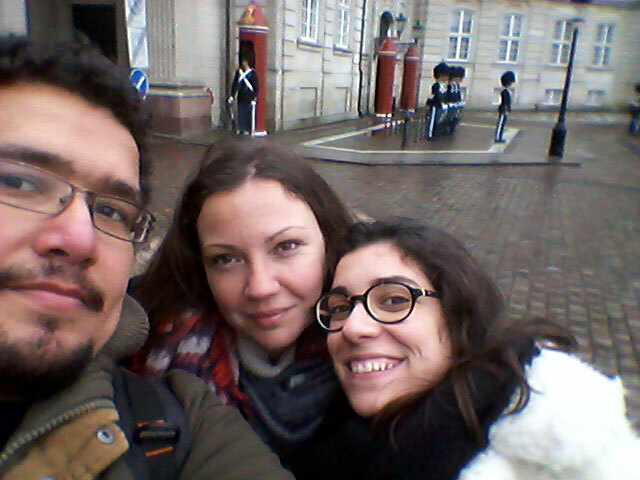 My first meeting with Copenhagen happened on a cold, but surprisingly sunny day. I have barely slept for two days – one day before I had a flight from Palermo to Bergamo at 6:35 in the morning. I woke up at 3:00 a.m., took a bus from the station at 4:00. At 5:00 I was already at the airport. At 5:20 it was announced that my flight will take off at 10:40. Spoiler alert – it didn’t. It left at 11:40. BTW, thank you, Ryanair. I wish I knew I could have slept the whole night - as a normal person. Also - of course none of the people that lost their connecting flights or trains need any apologies. Apologies and free breakfasts are for losers that actually care about their customers. So I arrived to Milan 5 hours later than was expected, hungry and sleep deprived. The delay broke all of the plans I had for the day and really limited the time I’ve planned to spend with my friend I haven’t seen since September. I still managed to enjoy the city, and you can read my suggestions on what to do in Milan if you only have a few hours if you follow this LINK. The next morning I had a flight at… yes, 6:35, again. Thankfully this time it wasn’t delayed and I arrived to Copenhagen on time. I had a few hours before my meeting with two of my friends that were also going to Sweden to follow the same training course. I took a train to the central train station, bought a sandwich from 7/11, that made me miss living in Thailand even more (BTW, 6 euro for a sandwich from supermarket? Denmark, you are on drugs!) and headed off to the city hall square to find the local walking tour. * One of my biggest travel tips – if you have only a few hours in a city you don’t know, check out the walking tours available. Many cities has their own walking tours – led by locals and perfect for discovering new places. They are also free, but after the end of the tour you are welcome to live tips – as much as you can and want. I’ve tried this twice – once in Lviv, Ukraine and once in Copenhagen. Both times were amazing, so I can’t recommend these tours enough. Copenhagen walking tours (the ones with the yellow umbrella - I chose them because they are a local initiative) offers a variety of tours, so I honestly wish I had more time. 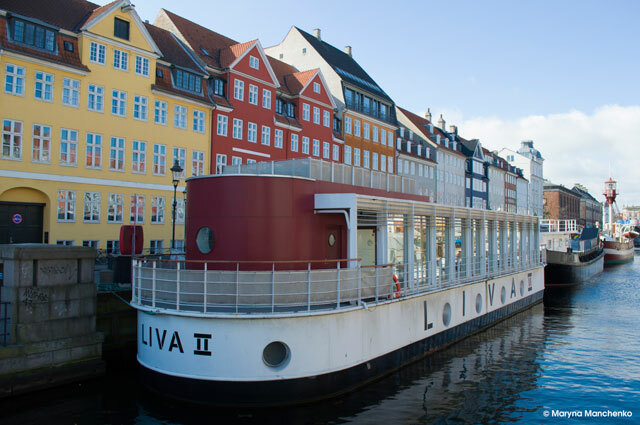 Two times a day they conduct tours around the city center, as well as other tours – around Christianshavn, evening pub crawls and many other cool things. As I had only a few hours and it was my first time in the city, I went for the most popular walk around the center. 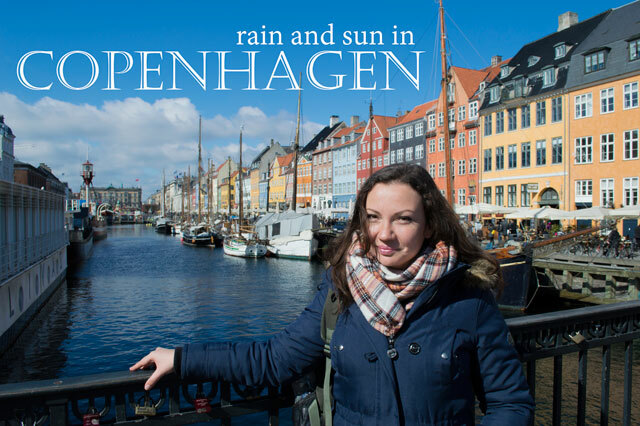 It was sunny and very nice (which, as I found out, doesn’t happen that often), so I really enjoyed the experience, especially Nyhavn and its beautiful buildings. Also for some reason I loved that our guide Rosie was such an expert on how many buildings in Copenhagen caught fire during last 1000 years. Unfortunately my time was quiet limited, so after the end of the tour I had to literally run back to the station to manage to meet my friends at the airport. 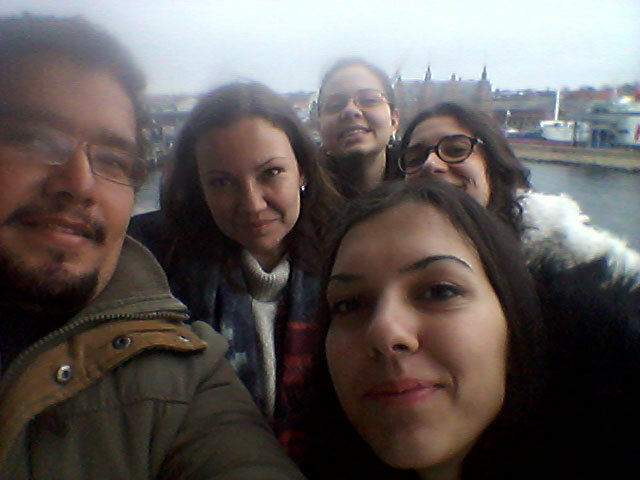 Together we took a train to Swedish city Helsinborg, but that’s a whole other story (stay tuned). My second meeting with Copenhagen was much less pleasurable. At the end of the training course we bought joined tickets from Örkelljunga to Copenhagen – it was so much cheaper and so much more convenient! * As a person living in Palermo for almost 2 years now I can only cry deep inside at this efficiency and respect for people’s time. Those who ever waited for a bus in Palermo will understand exactly how I feel. From Helsingborg we took a train to Copenhagen that greeted us with a horrible (and I really mean it) rain and cold wind. This day really tested my first good impression of the city, as I honestly hate humid climates. In the evening I was able to say in all honesty – I don’t think I will ever be able to live there. 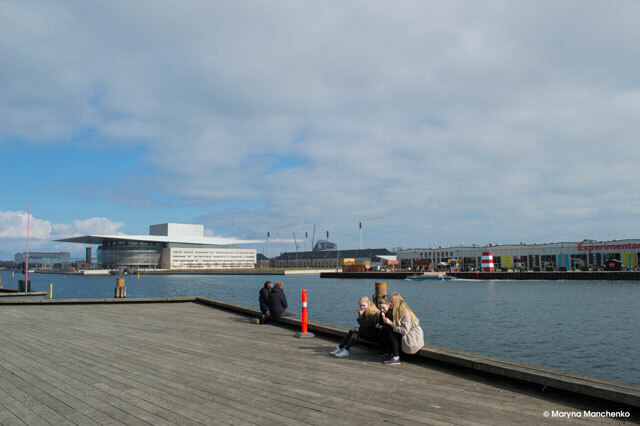 Even thought Copenhagen is absolutely beautiful, bicycle-friendly and very, very stylish in the sense of street style. BTW, my friends were right – the whole city is wearing black as a uniform. But I’m one of those people who thinks that black is always a good idea, especially the way Danish people are doing it. So here’s my whole experience with Copenhagen. I’m very happy that this year I had such a great opportunity to combine useful and pleasurable things and see Scandinavia for the first time in my life. Traveling and learning are my favorite things, so I couldn’t possibly be happier with this trip. In following posts you can expect to see beautiful Swedish countryside and wonderful Helsingborg, Milan’s innovative look, my trip to Debrecen, Hungary and Turin adventures.